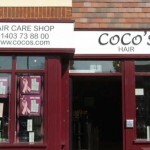 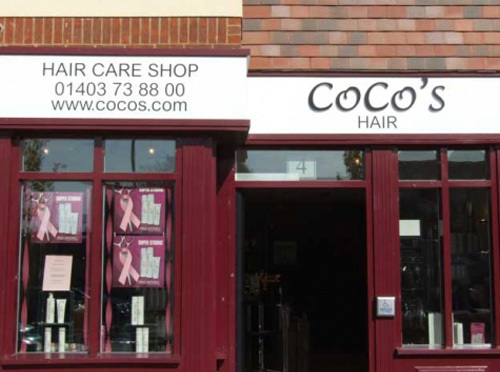 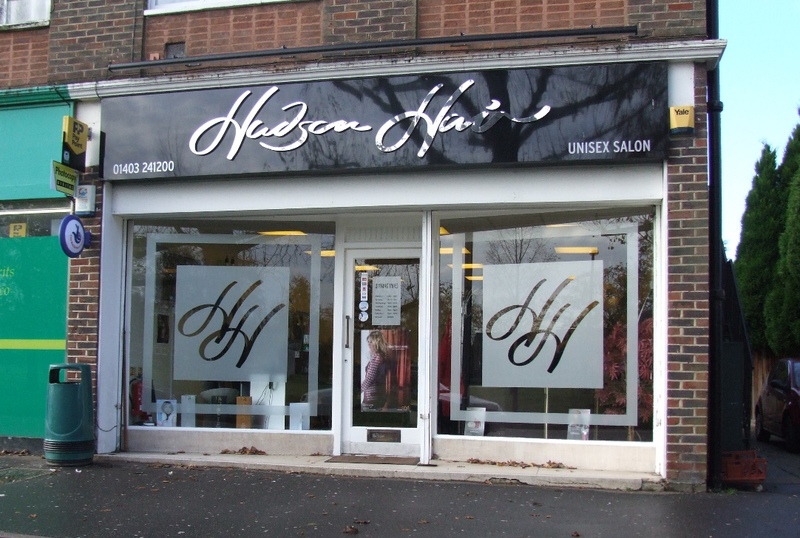 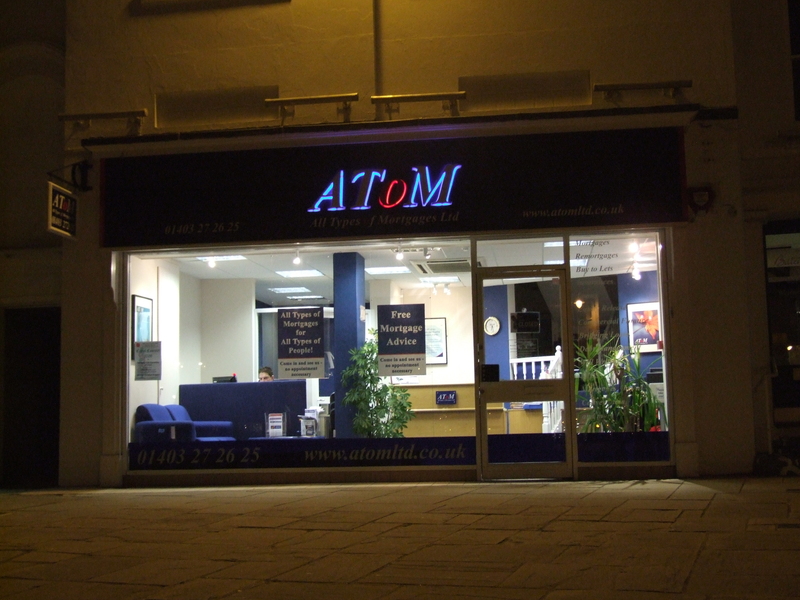 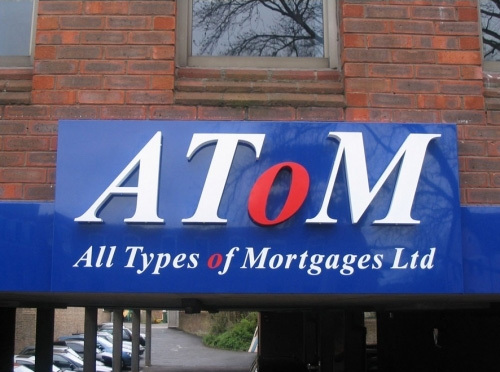 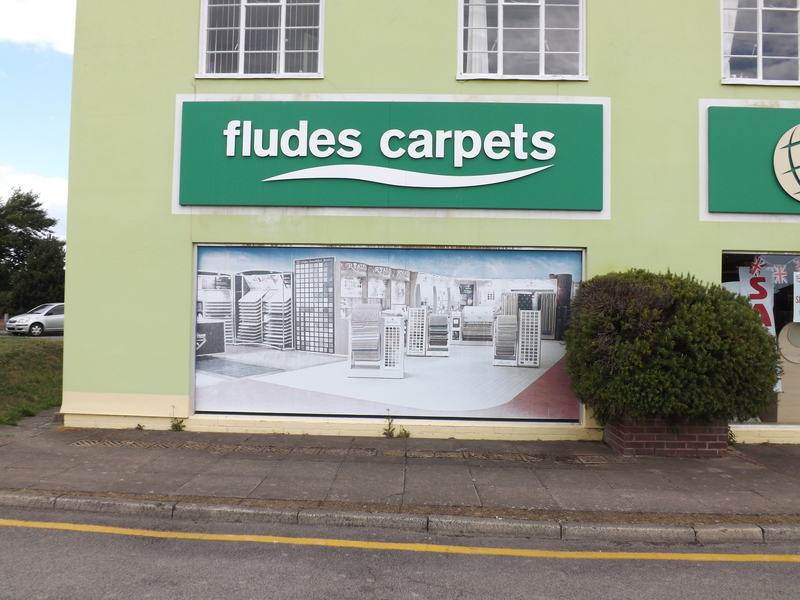 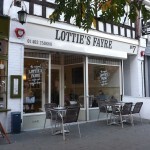 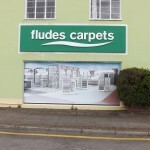 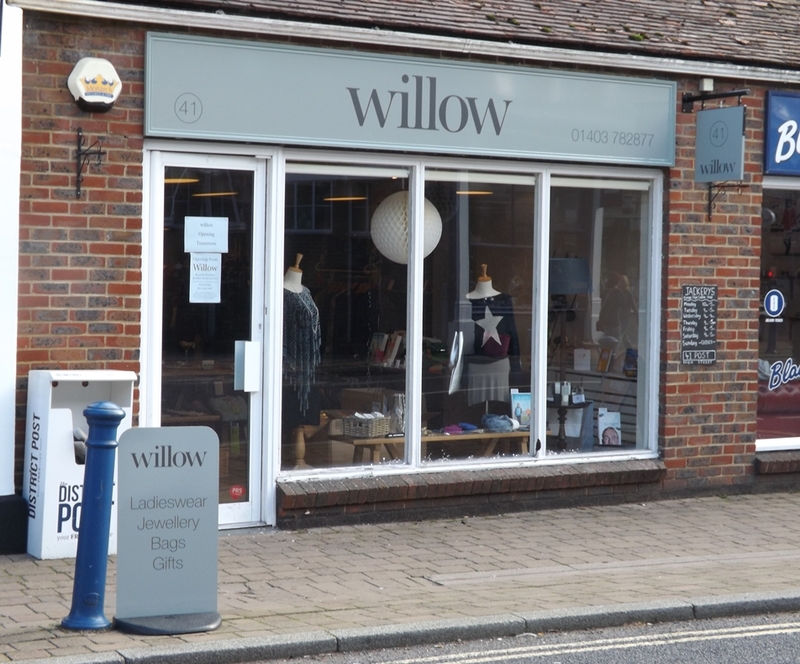 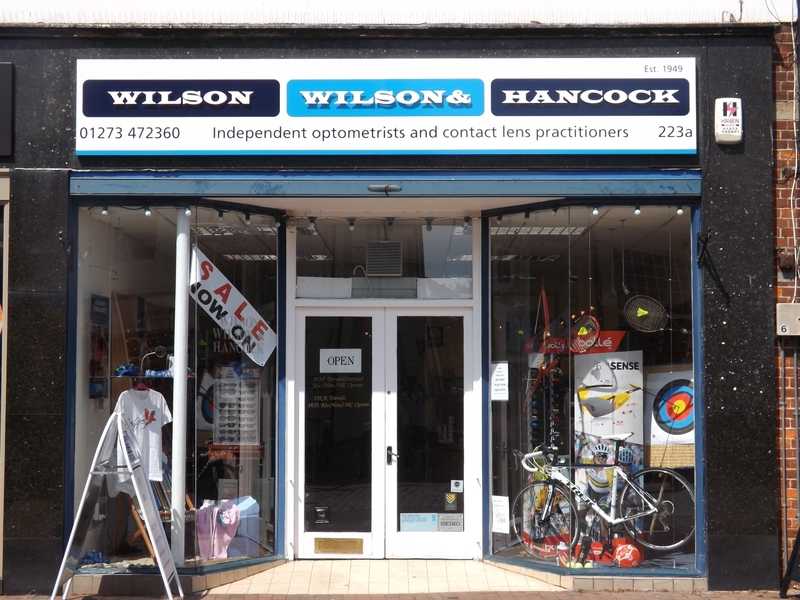 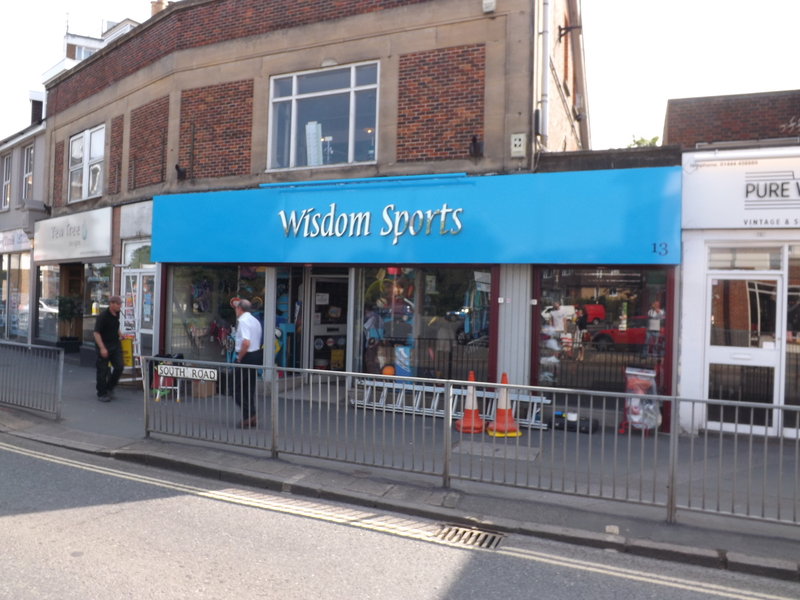 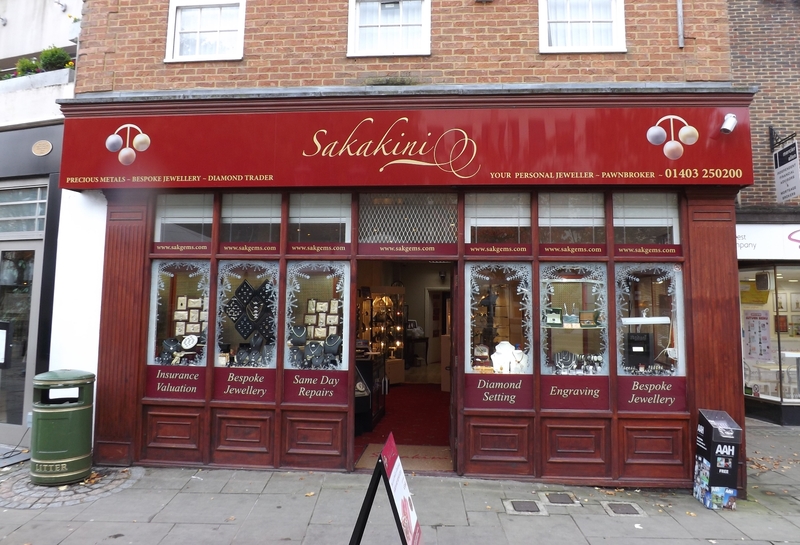 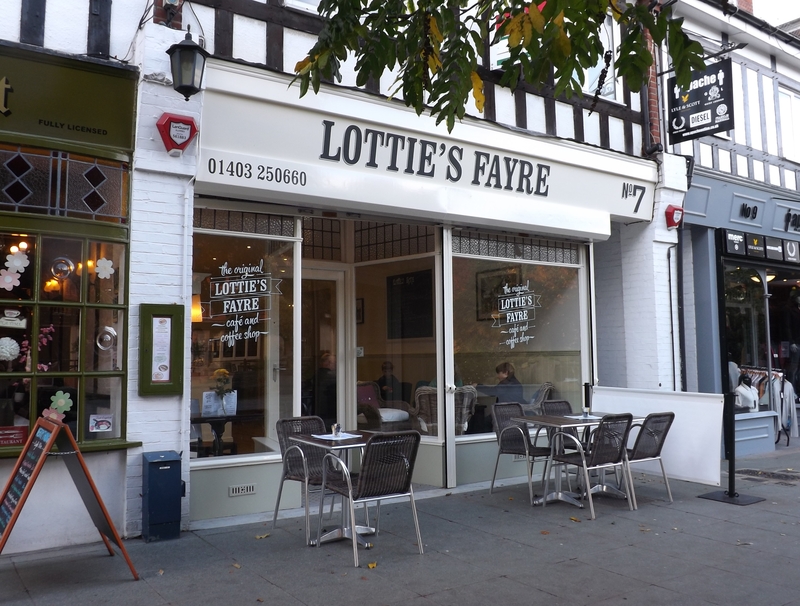 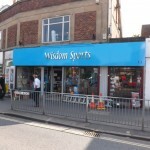 Any business that operates from it’s own premises needs to attract potential customers to its door and an eye catching sign or fascia can help them to stand out from the crowd. 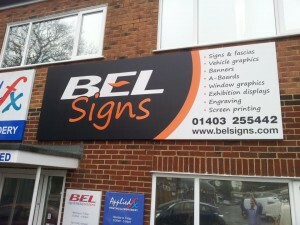 At BEL Signs Horsham, we offer a full creative design service as well as advice about what materials and production method is best suited to each project as well as employ our in house installation specialists. 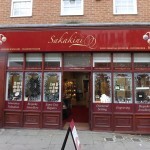 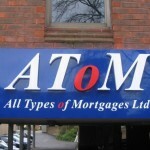 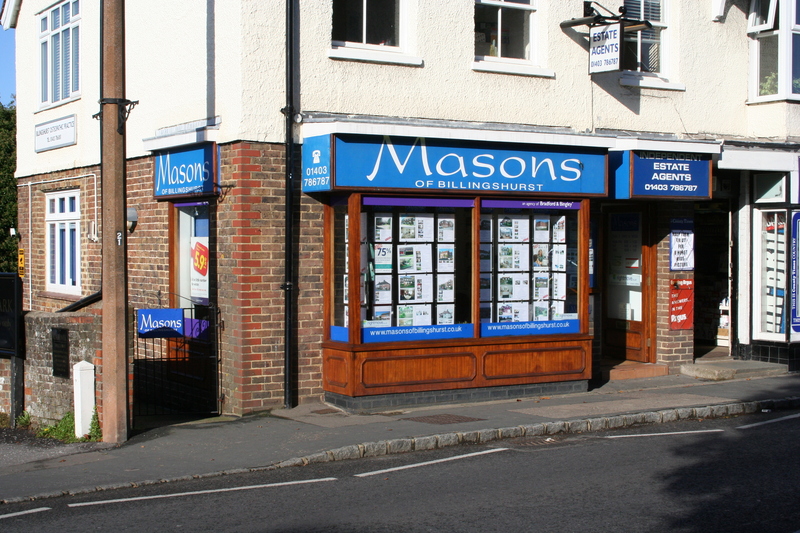 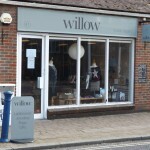 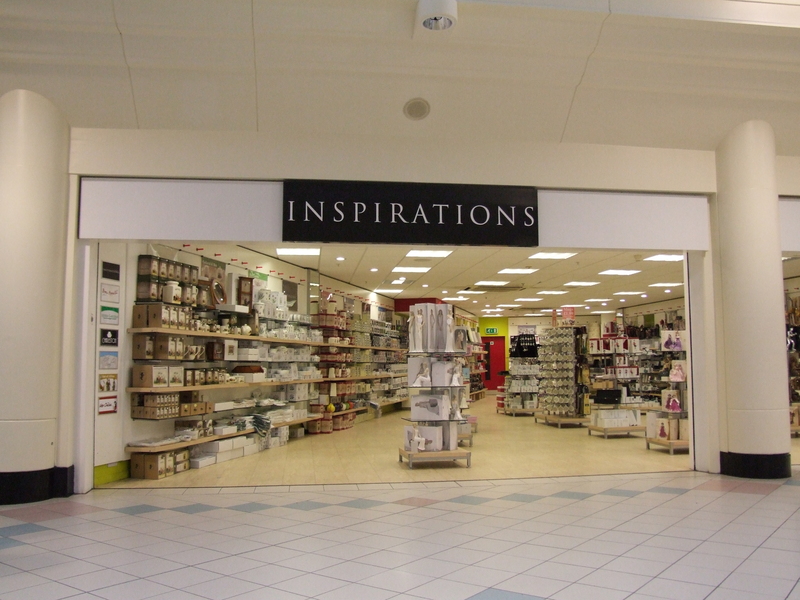 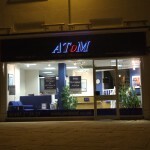 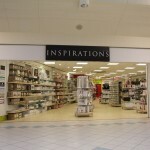 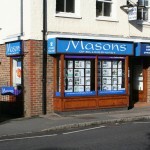 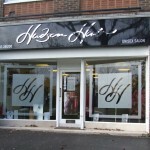 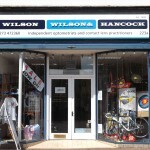 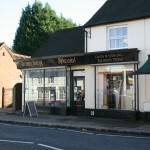 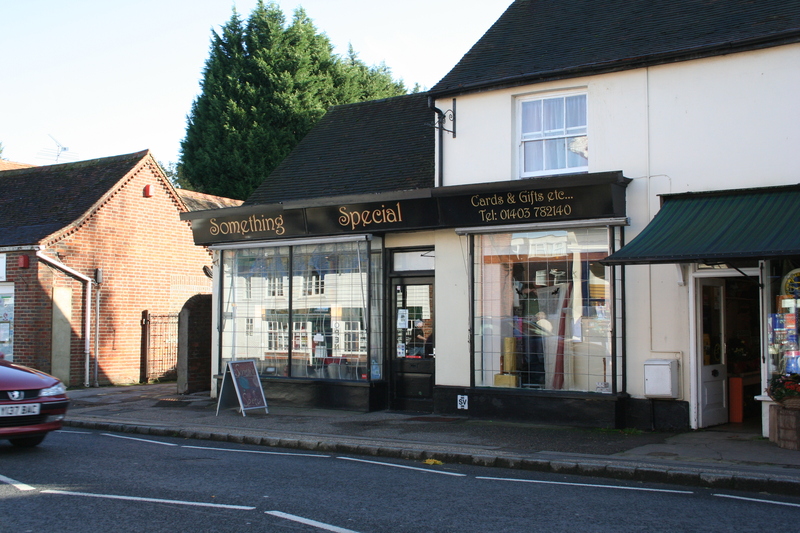 Contact BEL Signs or pop in and visit our Horsham Showroom to discuss your signage requirements.